As Principal Broker of Rainbow Properties, D. Kimiko “Kimi” White is passionate about ensuring each client receives the best possible professional service and that it is delivered with heartfelt Aloha. Born and raised in Hawaii, her mission is to reflect traditional kama’aina values in all aspects of her work. The result: her business has continued to grow rapidly through referrals by highly satisfied homeowners. With extensive expertise in financing and loan processing, coupled with title and escrow experience, Kimi began her career in real estate on Hawaii Island in 1997. To ensure her clients received the highest level of service, she furthered her skills by obtaining her Graduate Realtor Institute (GRI) designation, followed by Accredited Buyer Representative (ABR) certification. Additionally, she holds advanced designations of Council of Residential Specialists (CRS), Short Sale & Foreclosure Representative (SFR) and Seller Representative Specialist (SRS). 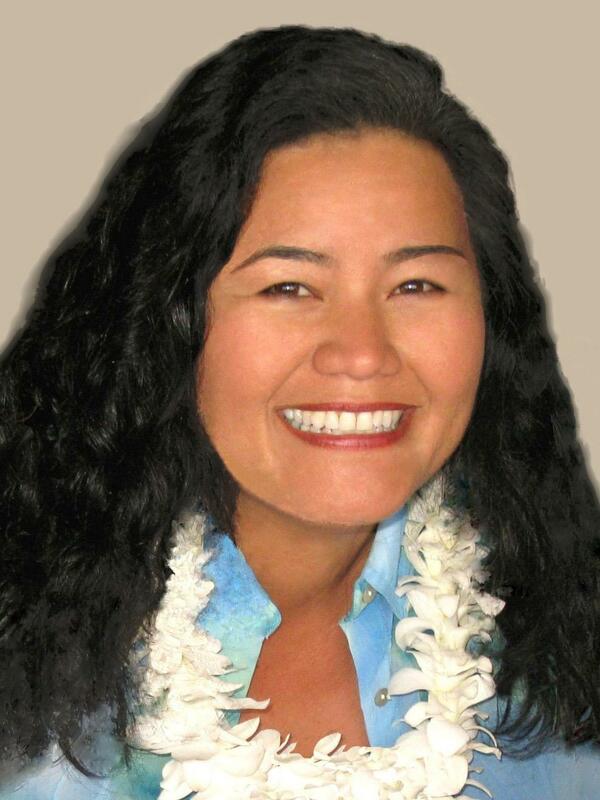 In 2004, she co-founded Rainbow Properties with Jay J. Spadinger, the Big Island’s premier real estate educator. The firm has grown to serve clients throughout the island. Prior to establishing Rainbow Properties, she was Principal Broker for Centex Homes, where she managed the company’s ocean front Kolea development, a multi million-dollar project in the island’s Waikoloa resort area. Active in the Hawaii Island Realtors association, she served as a Board member from 2010-2012 and has been a longstanding member of its Grievance and Professional Standards Committees. Kimi also keeps up to date on market trends through active membership in the Hawaii Information Service (MLS), the Hawaii Island Realtors, the Hawaii Association of Realtors and the National Association of Realtors. I believe that the highest compliment my clients can give me is the referral of their friends, family, and business associates, because that means I've earned their trust and loyalty.